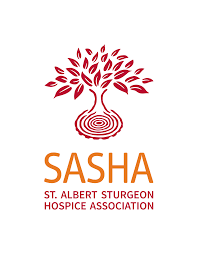 Our vision is to create a haven in the St. Albert region that honours people in their end-of-life care. The Convention mass collection of $1700 will be donated to this critical, timely much needed organization. Life Member Recipient: June F.